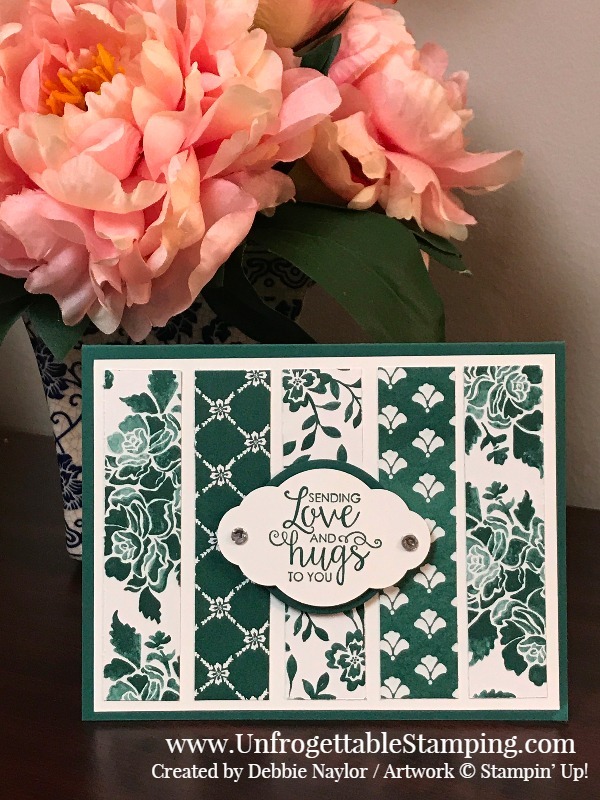 First up is Karla Anders with her beautiful cupcake card featuring the Fresh Florals DSP. Please be sure to visit her blog post here to get all the details about her project. And next we have this gorgeous card designed by Jennifer Rawlings featuring the Picture Perfect Party DSP. You will find more information about this project on her blog post here. Like Karla, I used the the Fresh Florals DSP stack to create my monochromatic card. Please hop over to my blog post here to get more information about it. Thanks so much for stopping by! 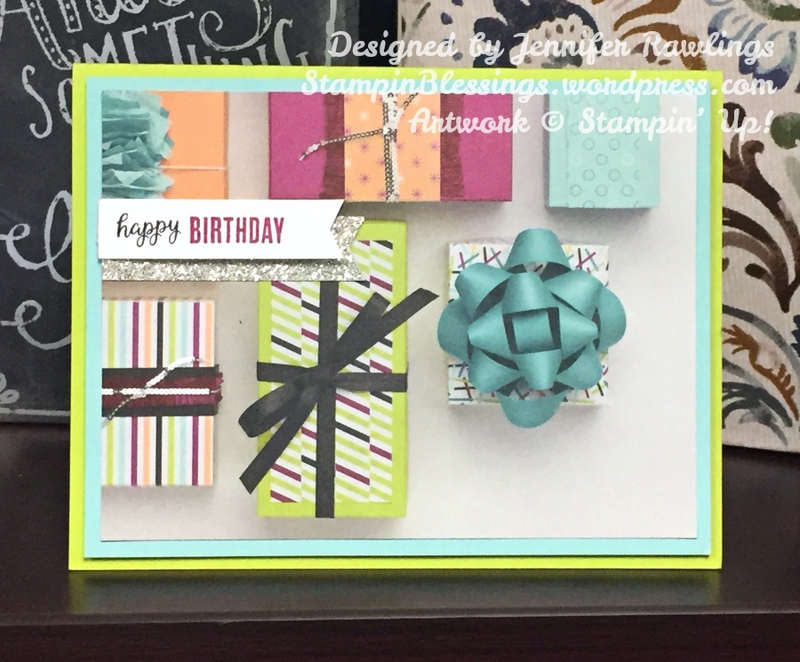 We hope we have inspired you to pull out your DSP and create some cards this weekend. As always, have a fabulous weekend!! All content Copyright 2016 by Debbie Naylor, Jennifer Rawlings, Karla Anders and Rachel Yurkanin. Our creations are for your enjoyment - please do not use these designs for anything other than your personal use. Please note that we are Independent Stampin' Up! Demonstrators and are responsible for the content of this blog. Stampin' Up! does not endorse the use of or contents of the classes, services or other products we may offer here.